Showing recent results 46 - 60 of 675 products found. 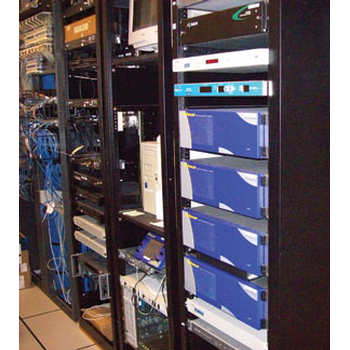 Pseudo-random binary sequence generators are often required for testing communications system components. 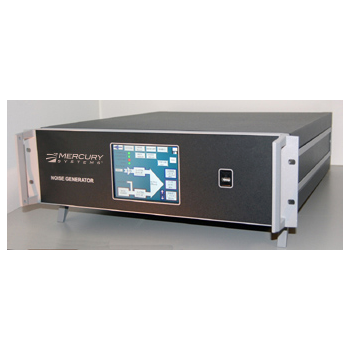 The Tabor lines of high speed arbitrary and function generators offer a built in PRBS generator with amplitude up to 4Vp-p into 50Ω and up to 20Vp-p into 50Ω combined with the A10150 “Snap-On” accessory, both having fast rise and fall times and low jitter. 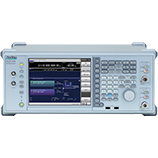 In addition to the PRBS generator the Tabor AWG offers extensive arbitrary as well as built in modulation and pulse generation capabilities. 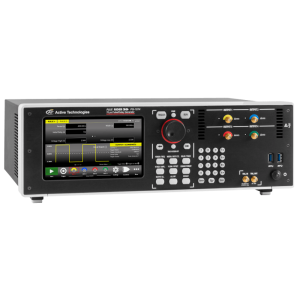 When rack space is at a premium and you need a solid reference generator with every signal imaginable – 4K, HD, 3 Gb/s, SD, analog composite, time code, AES, and more – look to Ensemble Designs.Used in TV stations, mobile trucks, news helicopters and flight packs world-wide, Avenue and BrightEye sync pulse generators and test signal generators are rugged and reliable. 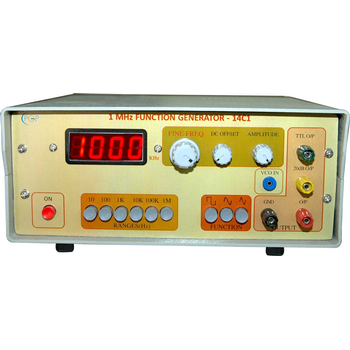 PGP Electronics Function Generators are a reliable source for different waveforms. 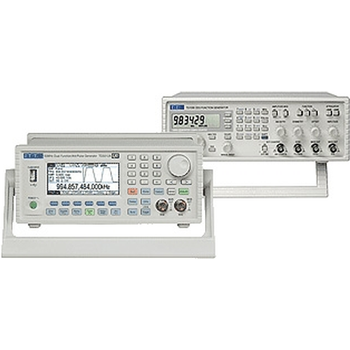 Two units, function generator and frequency counter are integrated in to one unit. 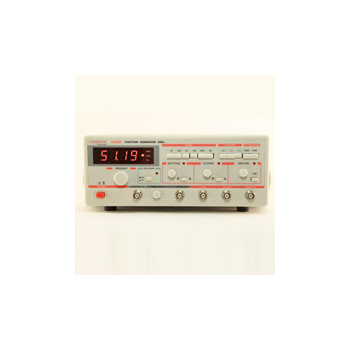 The built-in frequency counter can also be used to measure the external frequency. Drawing from more than 30 years of experience in the design and manufacture of additive white Gaussian noise (AWGN) products, Mercury Systems brings you the most accurate and stable noise generators and Eb/No generator designs in the industry. The MicroImage PG311 series of pattern generators are for applications to display custom designed patterns on screen. 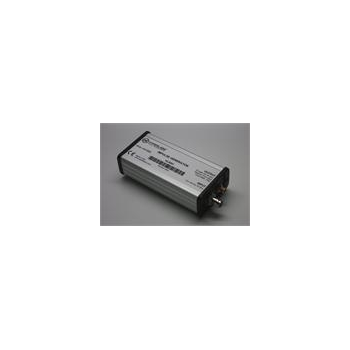 The PG311 units will overlay the pattern or patterns on top of the video signal provided to the input of the device. The PG311 can be factory programmed with one unique pattern. 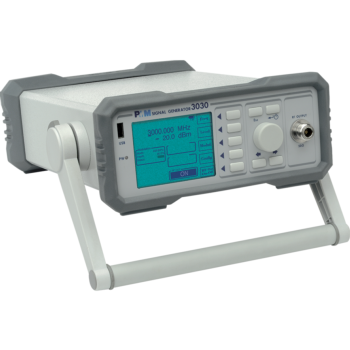 RF field generators up to 3 GHz and magnetic field generator up to 1200 A / m. Narda offers compact, solid instruments and simple to be used. Ideal for daily use even in the field. 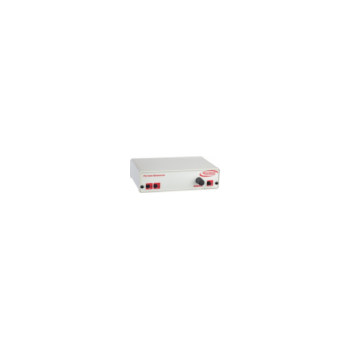 Active Technologies Pulse Generators can be used to set up continuous or triggered pulse streams and offers flexibility to address the most challenging applications like big physics, automated testing, microwaves, modulators, wireless communication, medical and chemistry. The multifunctional test simulators from Hilo- Test are perfect basic equipment for each EMC test laboratory. These combination devices offer the most versatile and at the same time economical solution for full-compliant immunity tests. 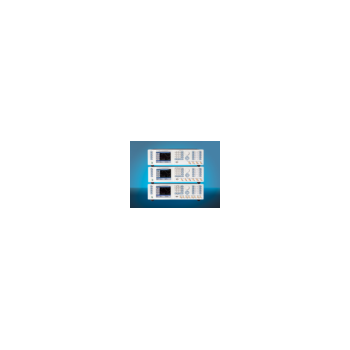 Below you will find all the "All-In-One" - test generators for various purposes with a wide range of accessories.